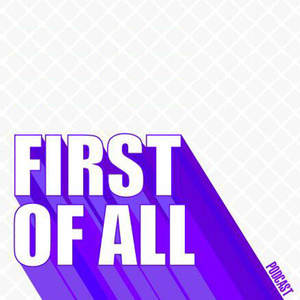 On this solo episode of First of All, Minji talks about the most important relationship a person can have in their life. Which one is that, you ask? Well, the one with yourself, of course. In light of a month filled with emotional twists, turns, and growing anxiety that doesn't always (or ever) show up in her Instagram feed, Minji reflects on her process of self-realization and what it all means to her as she begins the next stage in her career. Welcome to act two, everyone.